• Blu-ray Players - 2009 Sony, Samsung with Internet capability. click on the DONATE button and make a donation. You do not have to have a PAYPAL account to send money. DVD is an optical disc storage media format invented in 1995. DVDs offer higher storage capacity than CD (Compact Disc) while having the same physical dimensions. The round, flat disc is typically 12 cm (4.75 in.) in diameter and 1.2mm (0.05 in.) thick with a hole in the center of the disc. Information is stored on the surface area as binary data. An optical laser reads the bits as the disc turns at 200 to 4000 revolutions per minute. Data is read from the center of the disc and tracks outward to the edge of the disc. To keep a constant data rate, the disc must spin slower as the read head moves towards the edge of the disc. DVD is used primarily for video and audio while CD is used for audio information or data. Stamped CD audio information (music up to 80 min.) is uncompressed (700 MB) while DVD video information is typically compressed using MPEG-2. The audio information on a DVD-Video is also usually compressed using Dolby Digital or DTS surround sound. Recorded/burned CD audio information such as MP3 music is compressed. This is done to save space. An uncompressed .WAV file takes up ten times more space than the MP3 file with the same music. Compressed information requires a specific decoder in order to playback the information. CD uses a 780 nm semiconductor laser to read digital information off the disc while DVD uses the shorter 650 nm laser allowing reading of the smaller pits on DVD. Blu-ray uses a 405 nm laser. DVDs are mass-produced using injection molding machines that physically stamp data onto the DVD. Such discs are known as DVD-ROM, because data can only be read and not written nor erased. Hollywood movies on DVD-Video are stamped discs, not burned/recorded with a laser. Blank recordable DVD discs (DVD-R and DVD+R) can be recorded (burned) once using a DVD recorder laser and then function as a DVD-ROM. Rewritable DVDs (DVD-RW,DVD+RW) can be recorded and erased multiple times. The write-once discs have an organic dye recording layer which when burned cannot be changed while the re-writable discs have a metallic alloy recording layer which can be changed. DVDs containing other types of information may be referred to as DVD data discs. CD and DVD can be used to store data such as a backup for personal computer but flash drives (solid state) are more commonly being used due to more reliable data storage and less chance of environmental damage. The surface area of CD and DVD can be damaged such that they are unreadable and although strong, the polycarbonate disc can be broken or warped. DVDs can be single sided (4.7 GB) or double sided (9.4 GB). Single side discs have a label on one side and data on the other side. Double sided discs have no label and data on both sides. There are also dual-layer discs roughly doubling (8.5 GB) the storage on a side. Blu-ray disc can store 25 GB (single side) and 50 GB (dual layer) and are also 12 cm in diameter. DVD video resolution maximum is 720×480 or 720×576 (480i/576i) Standard Definition. Blu-ray maximum is 1920×1080 (1080p) High Definition. How information is placed on a DVD must be standardized in order for players to be able to read the bits and organize what the information means. A structure is used just like a table of contents in a book. A DVD player or a computer player application expects to find information on the disc which conforms to a standard so the playback can be successful. ISO 9660 is a standard for optical disc media. To facilitate cross platform compatibility, it defines a minimal set of common file attributes. Most operating systems support reading of ISO 9660 formatted discs. This includes Windows 2000, XP, Vista, Windows 7. Universal Disk Format (UDF) ISO/IEC 13346 is another file system widely used for DVD and newer optical discs. UDF was intended to replace ISO 9660. After the first version of UDF was released, it was adopted by the DVD Consortium as the official file system for DVD Video. At least six revisions of UDF have been released. Revision 1.02 (1996) is used by DVD-Video discs. Many DVD players do not support any UDF revision other than version 1.02. 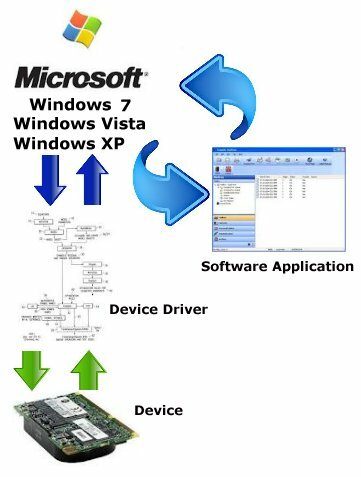 Microsoft Windows 2000, XP, Vista and Windows 7 support UDF 1.02 and Vista and Windows 7 support virtually all other revisions. Some DVD burner applications default to UDF revision 1.5 making a disc less compatible. Manually specifying UDF 1.02 can make a disc more compatible. Standard DVD Video file structure has two directories, the audio title set and the video title set. The audio title set is usually empty. This is used for DVD-Audio discs but is included for compatibility reasons. The video title set specifies all the data on the disc. The Video Manager files include control and playback information for the entire DVD. 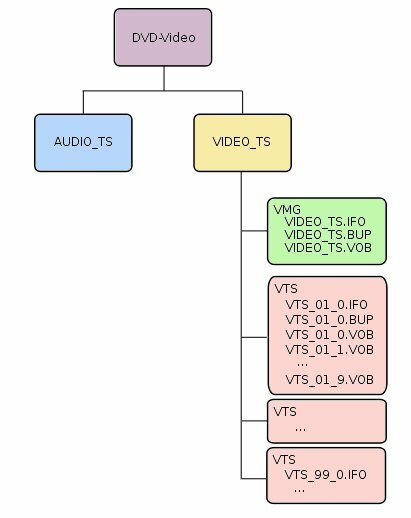 The Video Manager (VMG) information file stores the First Play PGC (Program Chain), locations of all Video Title Sets (VTS), table of titles, number of volumes, domains for multiple languages and regional and parental control settings, information about subtitles, audio tracks, etc. This file is required to be present on a DVD-compliant disc. Video Title Set files can go up to 99. The stand-alone DVD recorder is similar to a VCR in that you can record video and audio for playback on a television set. Instead of using magnetic tape to record, a recordable DVD is used. DVD allows random access to scenes and there is no rewinding. 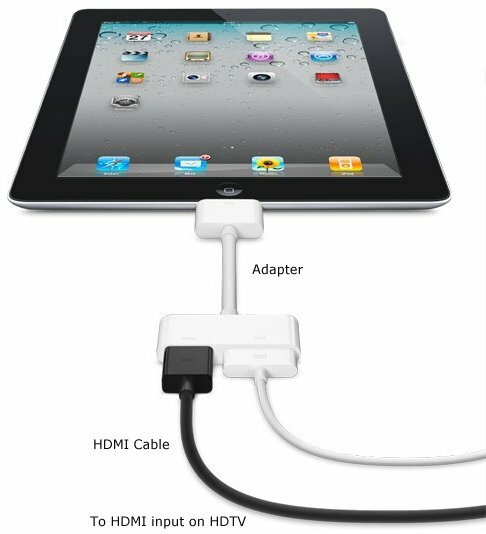 There is a confusing array of recordable DVD available and there are many incompatibilities from recorder to player to computer. Recently, more players are able to playback the array of disc formats available for recording. Many people want to copy their VHS tapes to DVD. Some want to copy their camcorder tapes to DVD, their laptop hard drive, flash drive or upload to the internet. Recordable DVD comes in several flavors. 1) DVD-R (DVD dash R) is DVD recordable, a write-once disc compatible with 90% of DVD players and personal computer optical disc drives. 2) DVD-RW is DVD re-writable, an erase and rewrite disc compatible with about 88% of DVD players and computer optical drives. 3) DVD+R (DVD plus R) is write-once DVD recordable similar to DVD-R but with some differences and technical advantages. 4) DVD+RW is the DVD re-writable version of DVD+R. Newer DVD players and Blu-ray players and newer PC optical drives can usually read all four disc types. Older players may not be able to read the plus format discs. You can also buy the dual-layer recordable DVD. When a disc is becoming full and there is not enough space to record your next video, it is time to close out the disc and create the final directory of what the disc contains. This is most true for the DVD-R and DVD+R formats since they cannot be over-written. The process of finalizing the disc is done by the recorder the disc was created on and usually takes a few minutes. Once the disc is finalized, it can typically be read by another device such as another DVD player or computer optical drive. DVD-R disc created on a set-top-box DVD recorder can be read on a CD/DVD computer optical drive using Windows Media Player. CD/DVD Drives in personal computers/laptops sold in 2012 are usually burners as well. The Blu-ray Disc is designed to store even more information than DVD and has smaller pits and dual layers. Blu-ray Disc specifies the use of Universal Disk Format (UDF) 2.50 as a convergent friendly format for both PC and consumer electronics environments. It is used in the latest specifications of BD-ROM, BD-R (Blu-ray Disc Recordable write once), and BD-RE (Blu-ray Disc Recordable Erasable). Blu-ray players can play Blu-ray Disc and DVD so backward compatibility is maintained. High Def video is possible with Blu-ray and Blu-ray movies with 1080p (1920 x 1080) resolution can be viewed on a 1080p HDTV with stunning detail. Blu-ray can use MPEG-2, MPEG-4 AVC or VC-1 for video compression. Blu-ray audio also has new options including lossless audio such as Dolby TrueHD.